We live in a world where young people across the globe are struggling. The struggle is a consequence of both new and growing challenges—social media, evolving technologies, isolation, decreased availability of family support, anxieties around media-amplified disasters, the growing impacts of climate change—the list is long. But so is the list of opportunities to take action, develop new skills, and find purpose and meaning in a world in crisis. One such example is the global movement Climate Strike, which harnesses the energy of young people’s anger and hope into collective action for change. But students participating in these strikes, or seeking similar extracurricular activities, are missing out on the potential of the classroom itself for teaching them to create positive outcomes. Habits—the means to transform a troublesome habit into a Well Habit. At the heart of the Well Habit Curriculum is the aim of helping students to become aware of their habits. From there, they learn the skills for changing detrimental thoughts and behaviours into thoughts and behaviours that lead to positive actions and skills in self-regulation, connection, finding purpose and much more. Habit change happens when there is clear intent, ready support and dedicated practice. It emerges from learning within a school culture where wellness is an integrated part of the curriculum. the skills for enacting change. 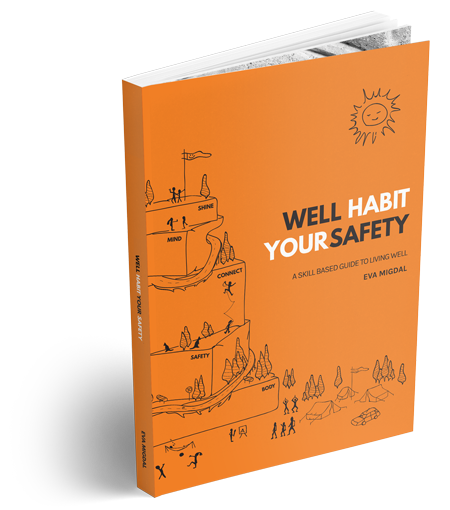 The Well Habit books and eBooks are available in several different configurations and formats to meet the curriculum design requirements, student needs and budget restrictions of your school. Online training podcasts and guides are currently being developed to provide support and guidelines on the many ways you can use the Well Habit Curriculum. We can work with you to design curricula for the specific needs of your students. Our curriculum trains students and teachers in wellness literacy, communication skills, peer coaching, and frameworks for change. The curriculum is based on self-directed learning. It is highly flexible and designed to meet the specific needs of students using a systems thinking approach. It is also designed to minimise teacher stress by using a co-learning skills development model. Teachers and students engage in the inquiry, peer coaching and learning process together. 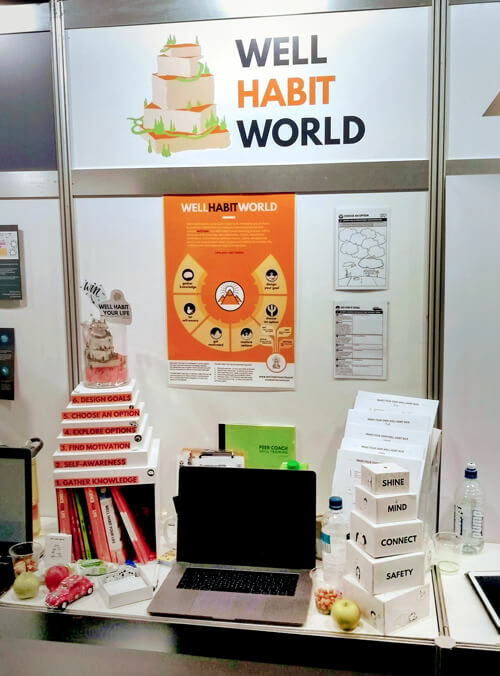 Our Well Habit model motivates and simplifies learning using memorable metaphors, self-inquiry quizzes, meaningful activities, peer-to-peer skill practice and real-world-applicable goal setting. The small steps and personalised challenge approach helps the learner navigate their own personal path to wellness. The model can be adapted to the varied and changing needs of your student community. The Co-Design Process: We work collaboratively with your school to design affordable options to meet your school’s needs and budget. If requested, we can provide online workshops or training for teachers and/or students in the Well Habit model. For more details on all the above courses, please contact eva@wellhabitworld.com. 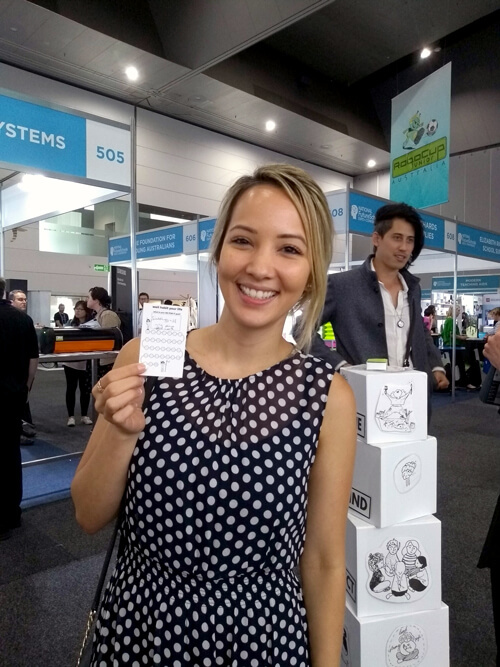 Eva designed and taught the Wellness Coaching course in RMIT University’s “Master of Wellness” program from 2010 – 2018. 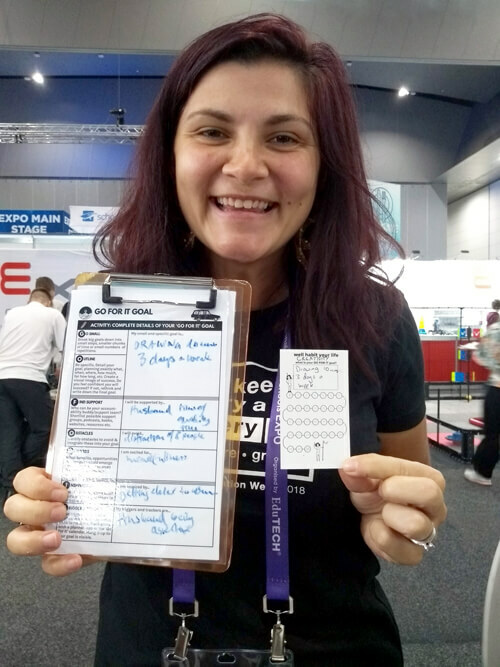 She is an innovative, creative and passionate wellness education designer, with a varied academic background as a physiotherapist and secondary school teacher (health and media), and a master’s in environmental science. As a social enterprise, Wellschool is dedicated to supporting school, community and health care system wellness.